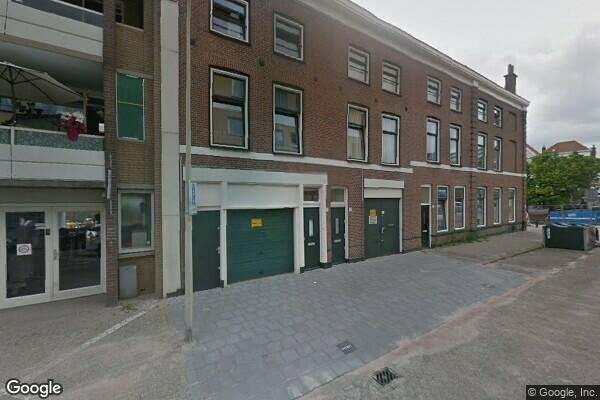 Located in the very popular Zeeheldenkwartier a spacious 4 room maisonette with terrace of approx . : 100 m2. Layout: entrance at street level, stairs to the 1st floor, hallway with separate toilet, spacious living room of approx . : 8.15 x 3.80, separate kitchen at the rear with appliances ( fridge, gas hob and oven ), spiral staircase to the 2nd floor, spacious landing with access to all rooms, bedroom at the front of approx . : 4.30 x 3.55, 2 bedrooms at the back of approx . : 3.20 x 2.25 and 3.15 x 2, via the rear bedroom you can reach the terrace, separate bathroom with shower and sink. Monthly rent is exclusive utilities.